Conversations around equality can be difficult. For those who experience inequality, these conversations can trigger a whole range of emotions, and those who experience privilege can often become defensive or dismissive. Yet it’s these difficult conversations that we need to have the most if we intend on stimulating change. We asked five very talented musicians about the fundamental problems facing women and non-binary individuals in 2019, both on and off the stage. Read more here. “People need to educate themselves, understand their history, listen to and read Indigenous voices and step out of their comfort zone. They need to get a better understanding of what impact colonisation has had on the policies and laws that currently discriminate against Indigenous people… because without the support of non-Indigenous people nothing will change: we need you to be agitators.” - Shannan Dodson. Read more here. “Music is the perfect conduit for emotion. It’s made for that. Music is sound and that’s a feeling, a sound is just wavelengths in the air that hit your eardrum, that’s like a physical thing. Emotions are physical, they feel physical. 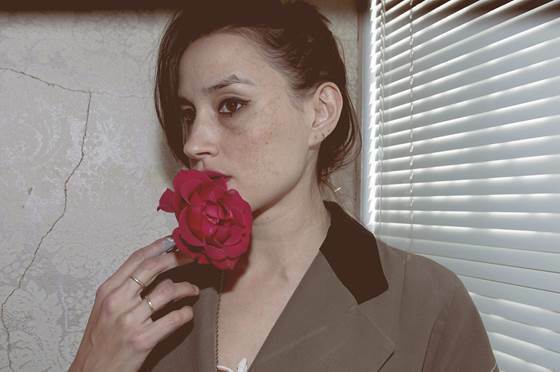 Those two things are very much the same language.” - Theresa Wayman. Creating music is a skill, having the ability to clearly communicate human experience via that skill is art. Fortunately for us, Theresa Wayman’s talent falls under the latter. Read more here.